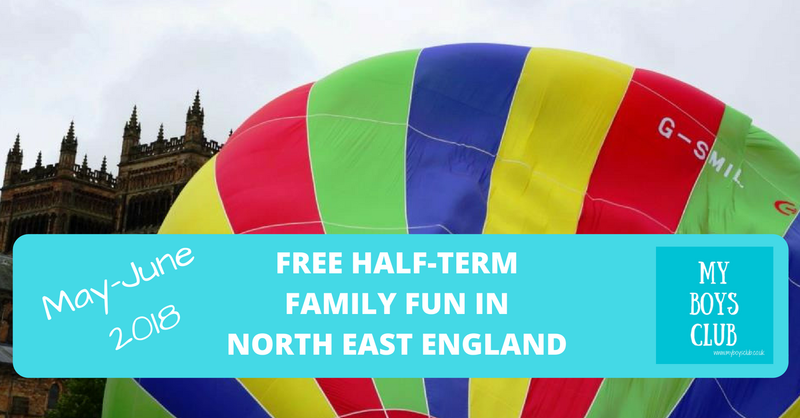 Schools break up for the holidays this weekend and there is plenty of half-term fun to be had in North East England and best of all lots of it is free. Yes, free family fun for everyone from Tyneside to Teesside. So whether you are looking for family days out in Newcastle, Middlesbrough, Durham or along the North East coast we've found is a hot-air balloon festival, theatre, comedy, craft, food and carnival fun to choose from. Let hope this glorious weather we have been enjoying returns and stays long enough for us all to make the most of it. 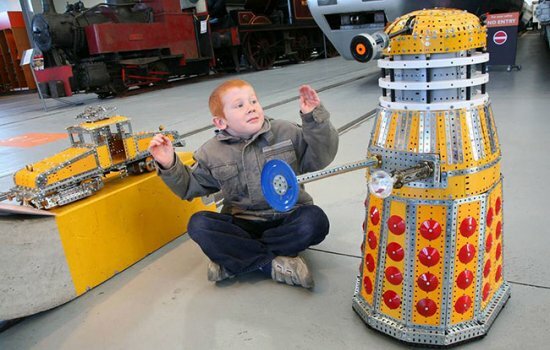 And don't forget to check out our A-Z of FREE family days out in North East England too. For everything you need to know about Balloons InDurham see our blog, but expect to see early morning and evening launches taking off from East Durham College Houghall Campus, tethered balloons on Palace Green next to Durham Cathedral, as well as plenty of other family-friendly entertainment for people to enjoy across the City. Up, up and away… Balloons InDurham is going to be bigger and better than ever before! 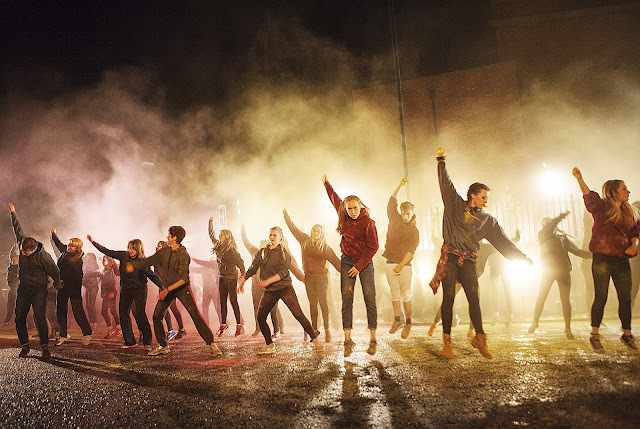 To celebrate the reopening of the Town Hall, Middlesbrough Council have commissioned Southpaw Dance Company to create a spectacular site-specific performance which will bring the new building to life. Erimus takes its inspiration from Middlesbrough’s motto, We Shall Be, and will celebrate the future of Middlesbrough Town Hall, exploring what it means to be from Middlesbrough, celebrating Middlesbrough’s rich cultural identity and how the Town Hall acts as a beacon for all things culture in the Town. Told in Southpaw’s distinctive narrative style, the performance will highlight the history of the building and lead audiences into previously unknown areas, such as the cells and courtroom, culminating in a large-scale mass movement finale, with projection mapping and text derived from conversations with Middlesbrough residents and participants in the show. Whitley Bay Carnival brings local and international artists together with the community to showcase the best of the seaside town. The 5th Whitley Bay Carnival will be BIG - opening the summer seaside season with a full day of live music, street theatre, circus, art markets, street food, stalls & everything good about the big outdoors. The BIG carnival parade will leave Whitley Bay Metro station at 11am and arrive at the seafront via the town by 12 noon. A massive celebration of food and drink, bringing together the community for a social eating experience which has never been seen before in the North East. They’ll also be trying to break loads of records. Design your own battalion flag to remember your visit to the DLI Collection Gallery. Durham Heritage Coast comprises over 14 kilometres of the natural, undeveloped and restored sections of the coastline of East Durham and South Sunderland. 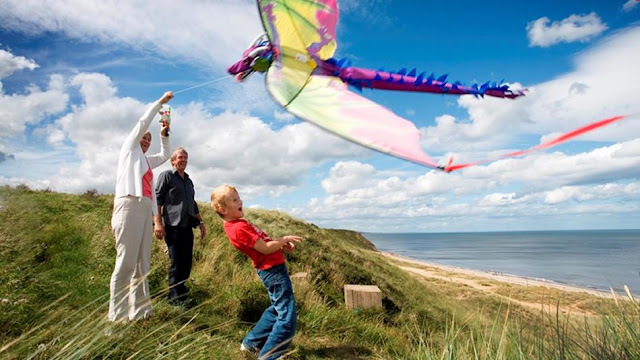 The definition of Heritage Coast covers some of the most beautiful coastline of England and Wales and forms part of the family of protected landscapes that includes National Parks and Areas of Outstanding Natural Beauty. Inspire your inner creative with fantastic displays of static, mechanised and remote-controlled Meccano models. The North East Meccano Society presents a day of model delights, with displays and activities for Meccano fans young and old. Children can get hands-on in a special activity area, where they can use their creativity to learn more about construction and engineering. Family activities inspired by the museum's stories. Join in with activities and crafts, inspired by the objects and stories within the galleries, exhibitions and collections. Using collage and colouring materials design a banner, in the style of the mining banners on display in the King Coal exhibition, to promote your own group or something you support. Bring your designs and ideas back to help make their full-sized banner on the 24 and 31 July. Free, but a donation is welcome. No booking required. Bring the kids to St Mary's for some good old fashioned family fun! 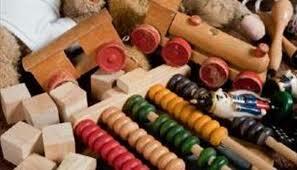 We have a range of Victorian toys and games for you to try. Have a go with a yo-yo, cup and ball or a spinning top, see what you can create with a thaumatrope or try your luck with skittles and dominoes. Activities are available all day, just drop in. Refreshments also available. Half term drop-in activities inspired by our amazing exhibitions and collections, with a mixture of free and charged for activities. With activities linked to Turbinia, The Challenger 2 tank, The Enigma Machine, Victorian inventors and much more, there will be something for everyone. During these sessions, they’ll be using lots of everyday materials to encourage invention and innovation through craft and play. Creative family activities inspired by the fort's past. Get creative and join activities and crafts inspired by our heritage as a Roman Fort and the people who made it their home for almost 2,000 years. Taking inspiration from our recent Roman wildflower meadow planting, make your own sun-catcher or dream-catcher from paper plates and other materials in the Garden Room. 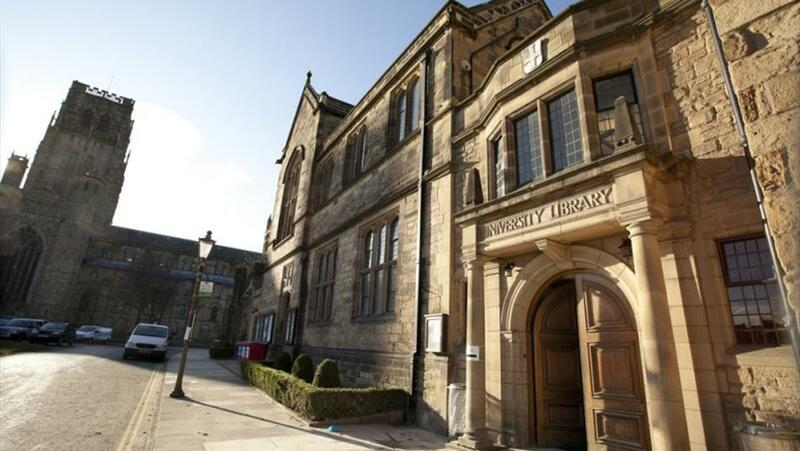 With George Stephenson’s birthday on 9 June and the imminent return to Tyneside of his famous engine Rocket, the Stephenson Museum is inviting you to celebrate the achievements of George and Robert Stephenson. Visitors will be able to create their own High Level Bridge pop up pictures and construct mini cork locomotive models like their very own ‘Billy’ engine. So, make Thursdays a Stephenson day. Bring your youngsters down to the Museum on Thursday during the half term holidays where they can try their hand at our craft activities, explore the Museum's collection, and take a heritage train ride (additional charge applies). Suitable for 3-7year-olds. 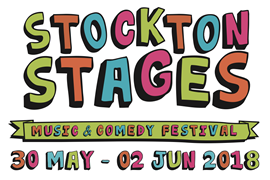 As part of the Stockton Stages Festival, there is FREE town centre entertainment for all the family on Friday, plus a full day of FREE live music and comedy on Saturday, all on Stockton high street! Join Apollo Arts, Matty’s Bistro, Urban Kaos and The Wildcats of Kilkenny in a crescendo of family activity and entertainment guaranteed to start the weekend off with a smile. 2.00pm – 4pm. Join the artists and creative team of Apollo Arts as we fill the space with arty, messy, slimy, crafty, circussy, musicking workshops. Get involved as they help you to create a backdrop, drumming group and more for the afternoon’s finale! Try your hand at circus skills or join Matty’s Bistro and learn to prepare some healthy summertime street food. Loads more and all complemented with a live platform for some of Stockton’s youngest musicians to show what they can do!!! 4pm – 5pm – Urban Kaos create the ultimate family disco. All the songs and actions that make Summer holiday nights fly by – right in the heart of town. And learn a dance for the afternoon finale! The Grooviest party in Stockton! 5.30 – 6:45pm – The Wildcats of Kilkenny Family Knees Up! Completely synonymous with festivals and events in their beloved Stockton-on-Tees, we present the Wildcats live and loud in your high street. Not just for the children – we are pretty sure that this is going to go down in high street history as the lads jig and bounce you into the weekend. And – just because it is Stockton Stages, enjoy the biggest participatory finale Mike and the lads have ever tried. Choirs, drummers, brass, dancers… this is going to be Stockton at it’s very finest! Some of the best comedy acts from the National comedy circuit will be doing their funny thing for families in Stockton. But without the rude bits! Join Howard Read (of Little Howard of CBBC fame, The Slammer), Paul Duncan McGarrity (an actual funny archaeologist!!! ), Chris Betts (he’s got a beard!) and our favourite family comedy compere Mr Tiernan Douieb!